Hello everyone, in this blog post we will learn how to create an OData Service for ABAP CDS Views using Mapping Editor in SEGW(Gateway Builder). 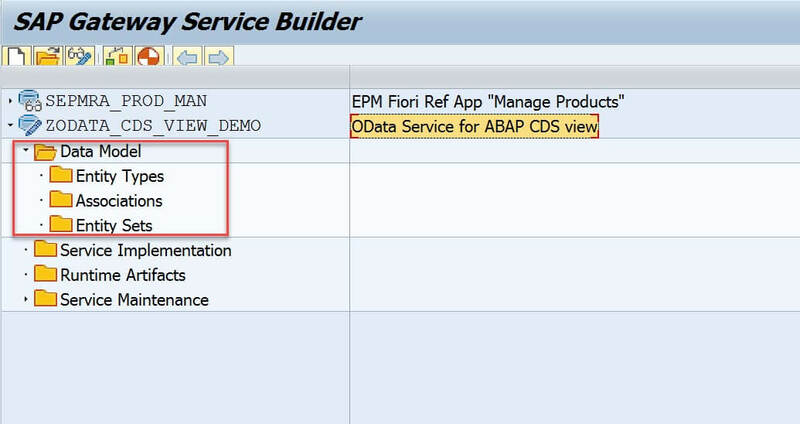 There are 3 different ways to implement an OData service for an ABAP CDS view. Till now we have learnt 2 different approaches, in this blog we will learn the last approach using Mapping Editor in SEGW Gateway Builder. Please find the links below for the first 2 approaches. 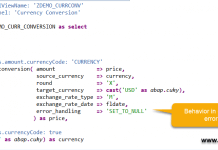 Lets start the process by creating an ABAP CDS view in Eclipse ADT(ABAP Development Tools). Copy and paste the below DDL source code in the CDS view editor. Save and activate the CDS view. 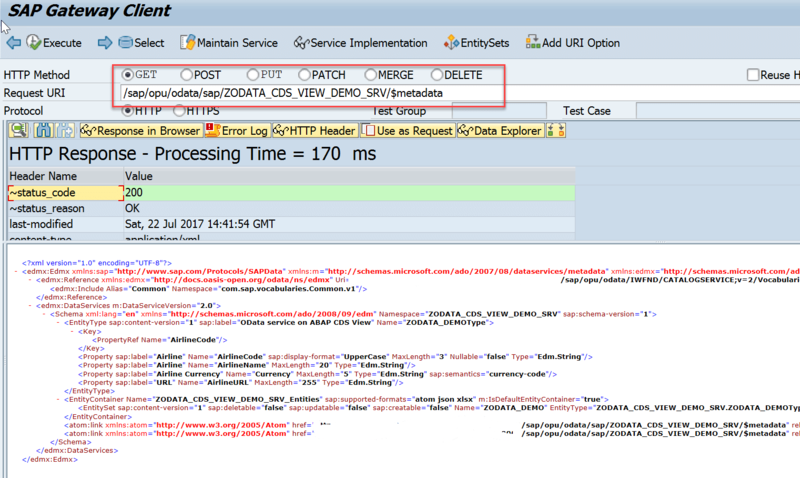 1.1 Launch SEGW – Gateway Service Builder transaction on front-end server(FES). 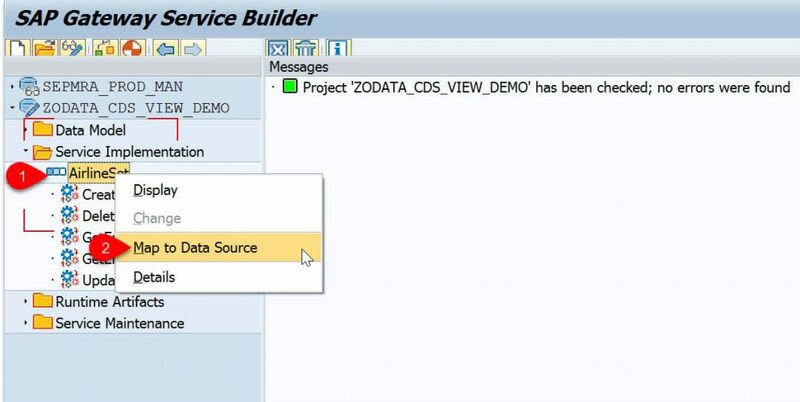 1.2 Click on Create Project and provide the necessary details on Create Project dialog box. 1.3 A new SEGW project will be created with empty data model like below. 1.4 Right click on the Entity Types node which is under Data Model to create a new entity type. 1.5 On Create Entity Type dialog box, provide the Entity Type Name, tick Create Relate Entity Set check box to system proposed Entity Set Name. Hit OK button. Note: To create an entity type you can directly import the DDIC Structure by right clicking on Data Model node → Import → DDIC Structure. 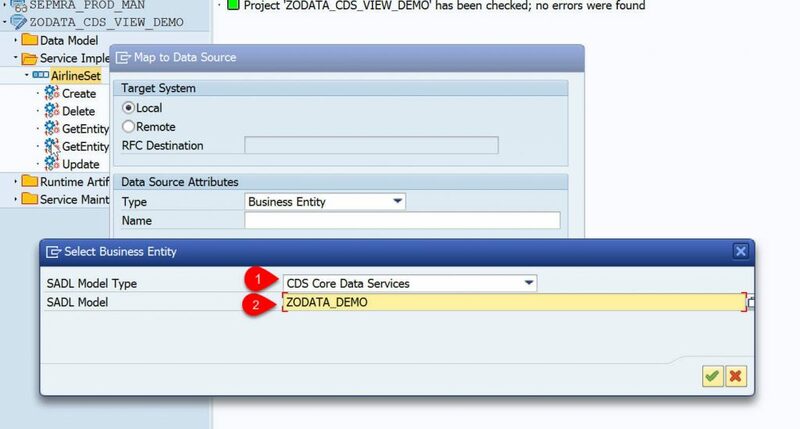 2.1 Expand Service Implementation node → Select and Right click on the entity set name to which you need to map the data source and choose Map to Data Source from the context menu. 2.2 On Map to Data Source dialog box, for Type field choose “Business Entity” and select value-help for Name field. 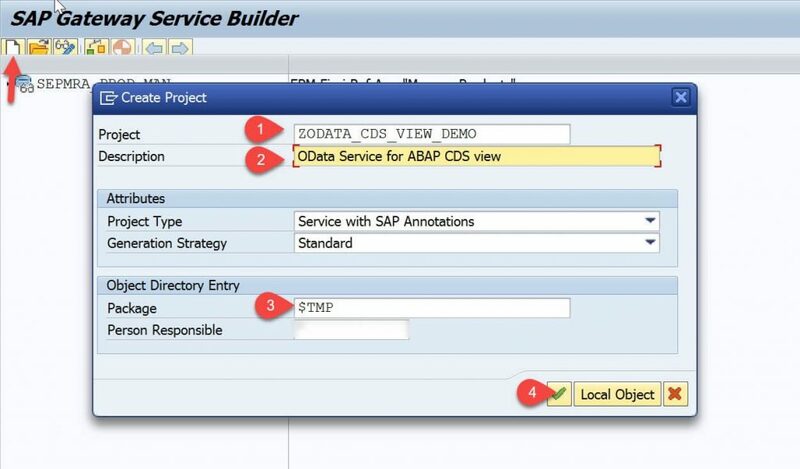 2.3 On Select Business Entity dialog box, chose the ABAP CDS view name and hit OK button. 2.4 On Mapping Editor screen, hit the button Generate Mapping to automatically map the fields. Instead you can also map the individual fields by drag and drop the fields. 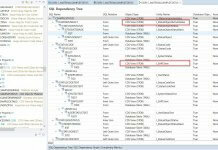 3.1 Navigate and select the project node and hit Generate Runtime Objects button to generate the SEGW OData service run-time artifacts. 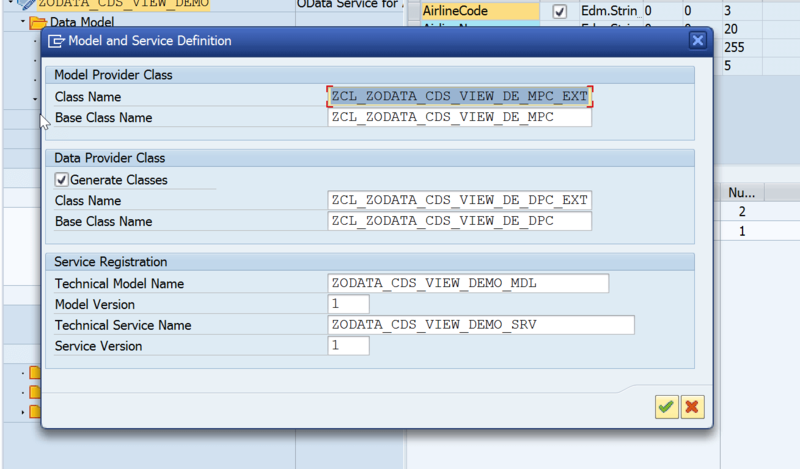 3.2 On Model and Service Definition dialog box, a list of classes is shown and will be generated. You can go with default name or change them if you like to give different names and hit OK.
3.3 On the Create Object Directory Entry dialog box, enter a value (e.g. $TMP) to the Package field, and then choose Save. 3.4 Now the gateway service classes are generated successfully. 4.1 Launch the transaction /IWFND/MAINT_SERVICE – Activate and Maintain Services. 4.3 On Add Selected Service screen provide the value for System Alias field and then choose Enter. A list of services is then displayed. 4.5 On Add Service dialog box specify the package name and choose Enter. 4.6 Service is successfully activated with message dialog box like below. 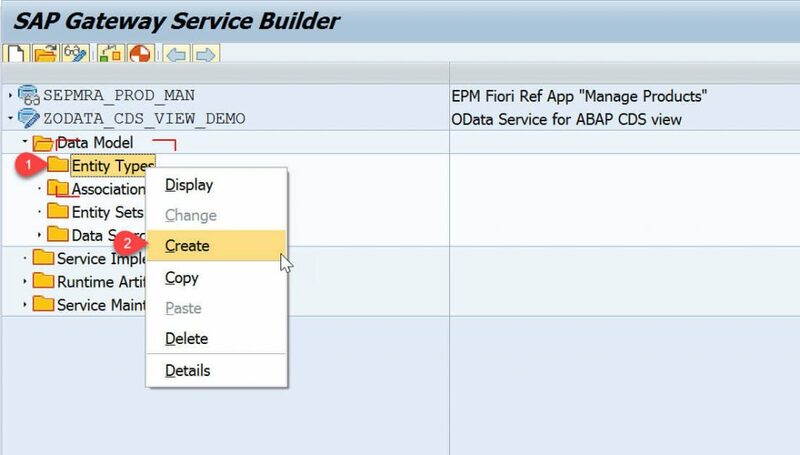 4.7 Go back to the Activate and Maintain Services screen and filter with service we just created above. 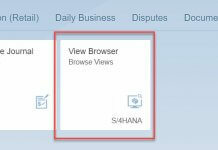 Choose SAP Gateway Client. 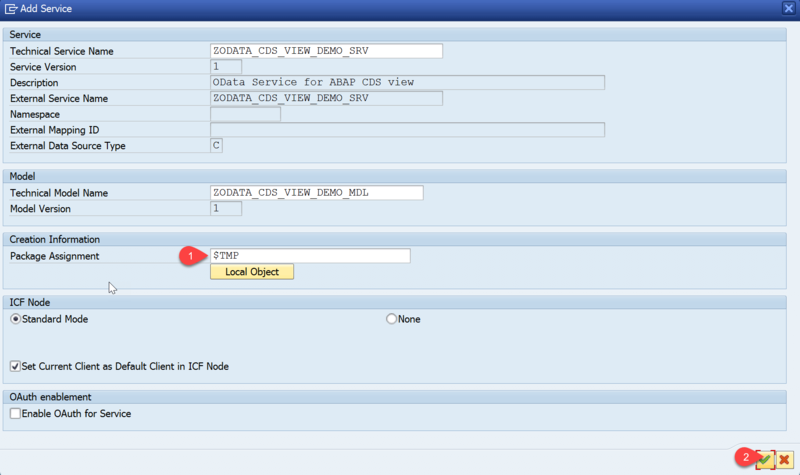 5.1 On SAP Gateway Client, choose Execute to view the metadata of the OData service. 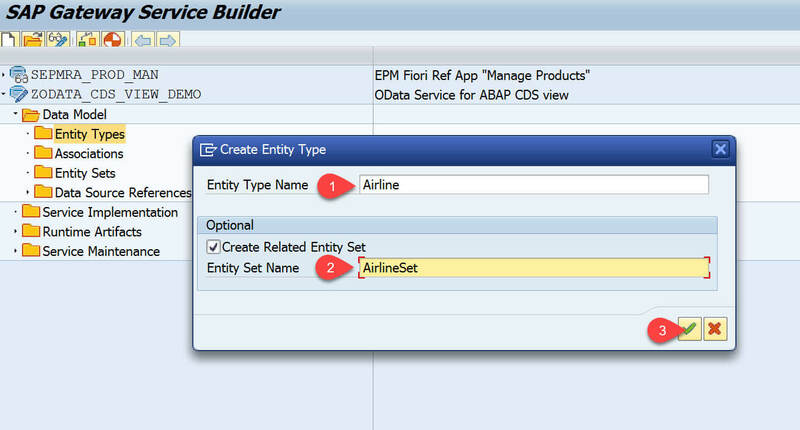 5.2 Navigate to EntitySets button from the application toolbar and choose the entity set. 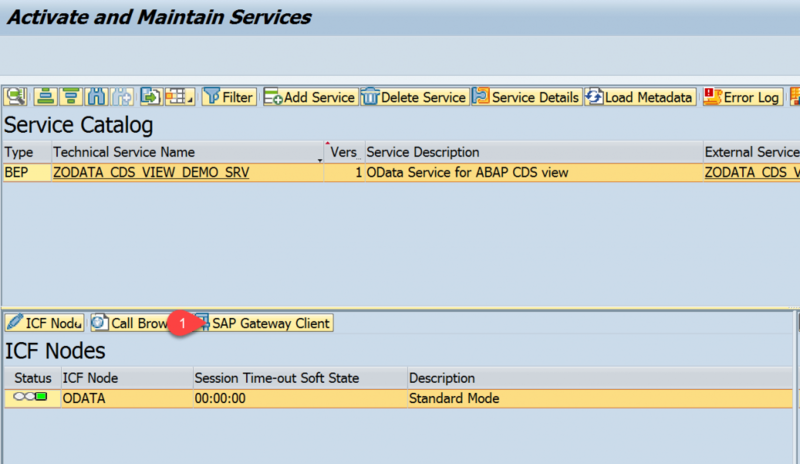 5.3 Choose Execute to view the data retrieved from the ABAP CDS view.